Can Pharma Build An Innovation Business Model For CMOs? 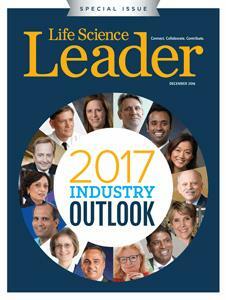 What Are The Key Trends In Global Biopharmaceutical Manufacturing For 2017? What Trend Do You Expect To Be Big In 2017 – And Why?